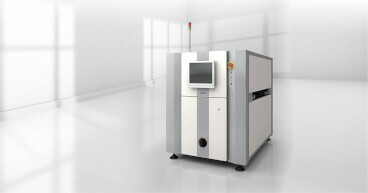 Most Versatile 3D-AOI machine: New VT-S530. OMRON is proud to announce the launch of its latest advanced technology in 3D-AOI system to complete the existing Omron 3D-AOI family: The VT-S530. 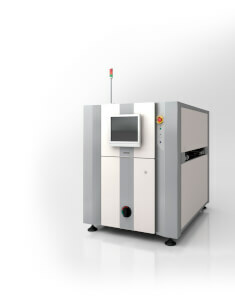 Same as the VT-S730, VT-S530 Series uses a combination of Phase Shift and Omron’s unique color image processing technology called "color highlight ™ 3D shape reconstruction technology" for the Best Inspection Quality. It also offers a great versatility in application as it can be used on pre or post reflow inspection, Single or Dual lane, it is 01005 compliant and has the possibility to inspect XL boards of 510x680mm. We would like to invite you to come to the Exhibition. We will be happy to welcome you.